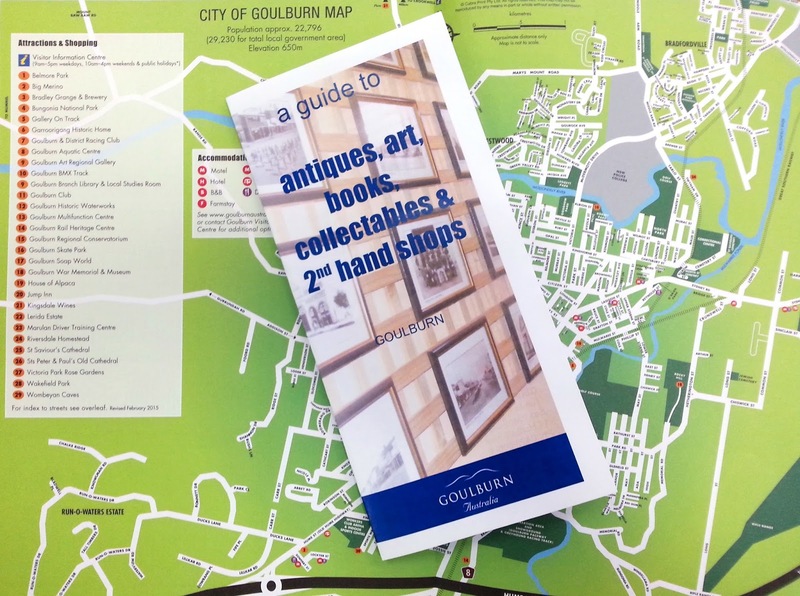 I had business in Goulburn last week and took the train, which left me a couple of hours to check the Goulburn op shops (which hadn't been updated on our spreadsheet since at least 2011). 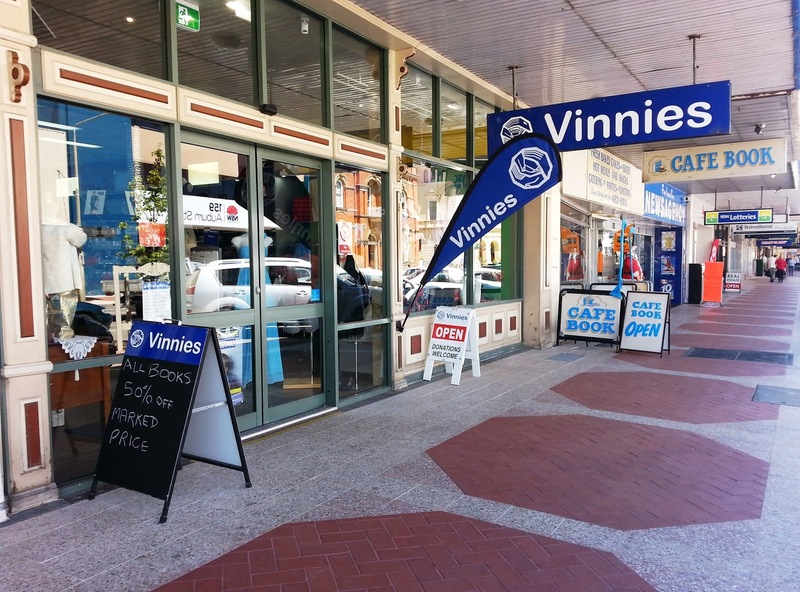 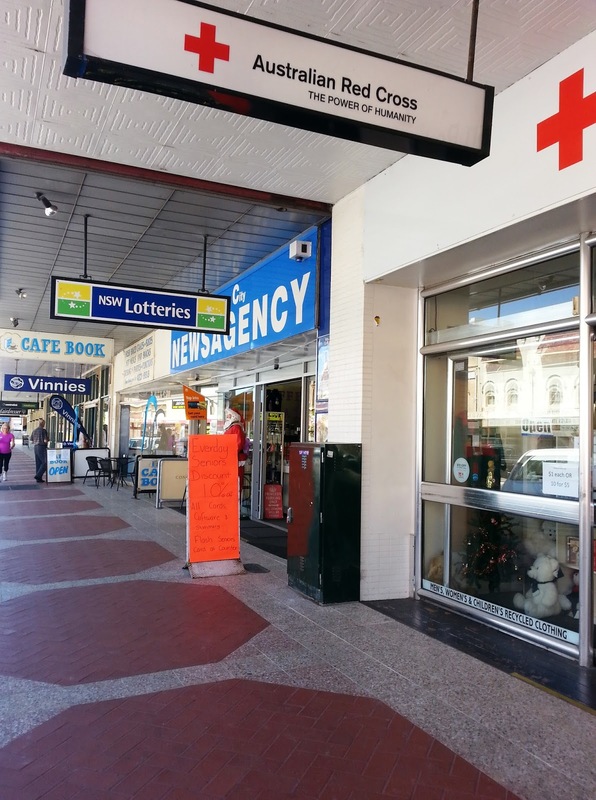 And Vinnies have moved: they're now at 136 Auburn Street, conveniently just down from the Red Cross shop. 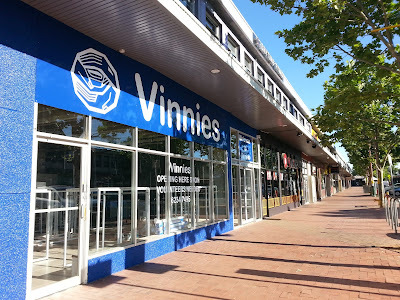 Vinnies say there's no set opening date yet. 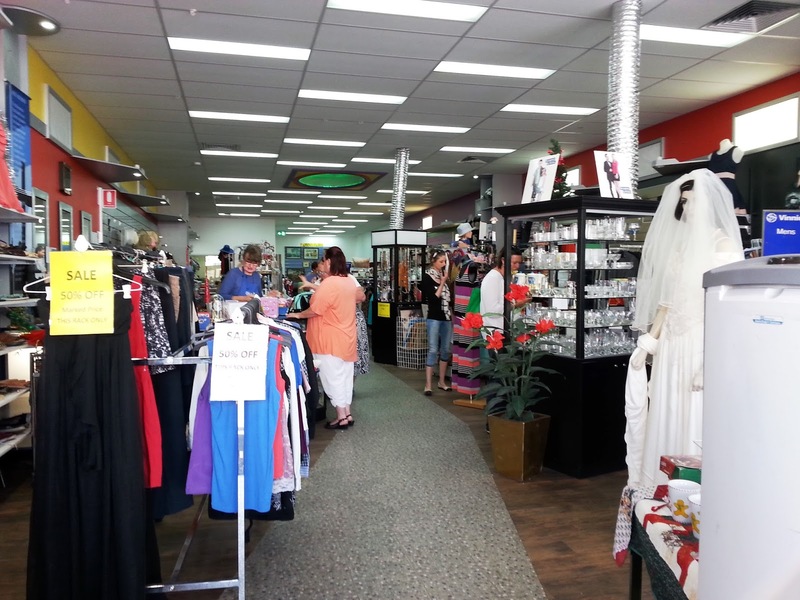 Another Chance op shop in Scullin is having a 'Buy three for $10' sale on adult's clothing (including shoes) and 'Buy five for $10' sale on children's clothing and shoes for the rest of the month. 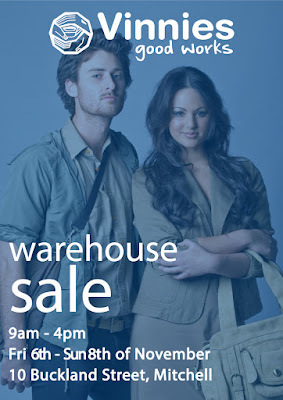 New stock will be added daily.